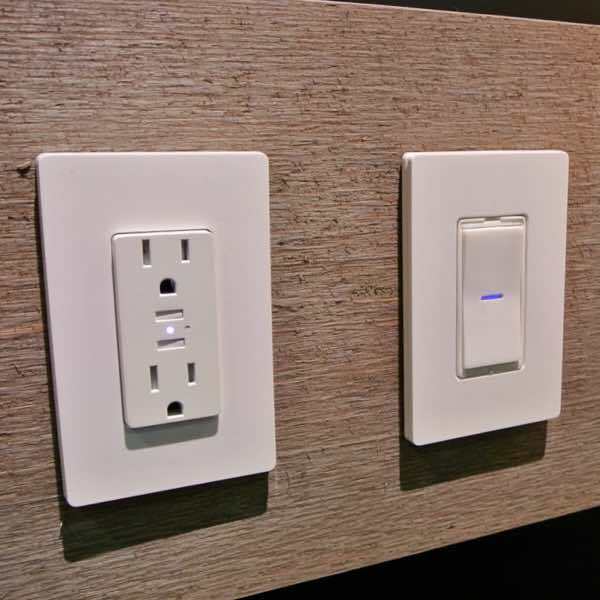 Experience why hundreds of people in Jacksonville and the surrounding cities choose Bolt Electric for all their electrical needs. 24/7 emergency service available. When we supply your products, we take responsibility for all the individual parts and ensure that your order is correct. 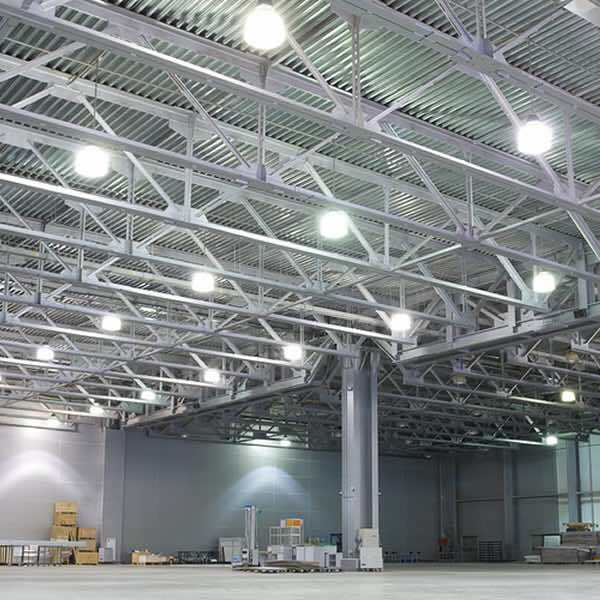 In the rare case that you experience a manufacturer defect anytime within 2 years of your installation, there is absolutely no charge and no hassle to you. 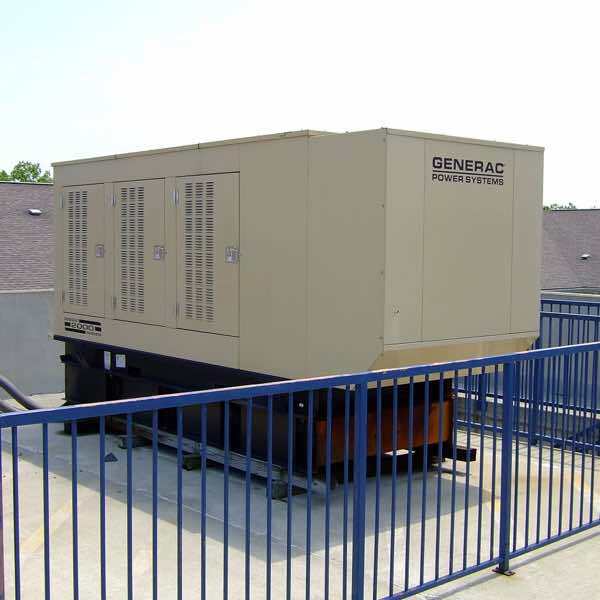 We will repair or replace your product, whatever is necessary to ensure complete working order. It's that simple. 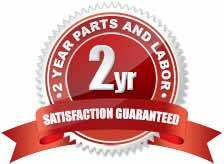 Our 2-year warranty applies to all parts & equipment we supply. 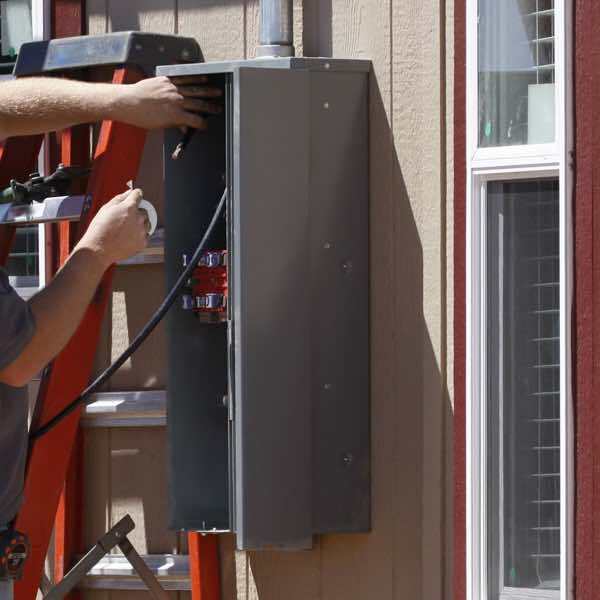 Bolt Electric resolved our problems successfully and professionally and won our trust by explaining every detail of what was wrong and their recommendations for repair. 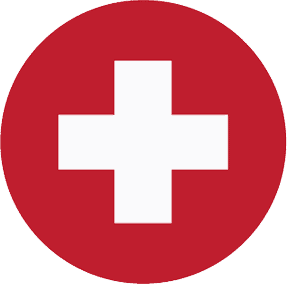 The BBB ensures that high standards for trust are set and maintained. Only businesses that meet and exceed the BBB standards receive membership. 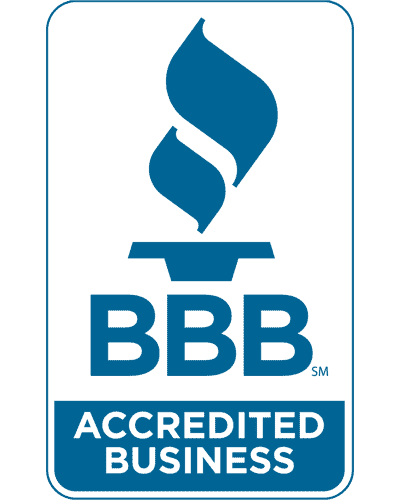 Bolt Electric is proud to be an accredited business of the Better Business Bureau. 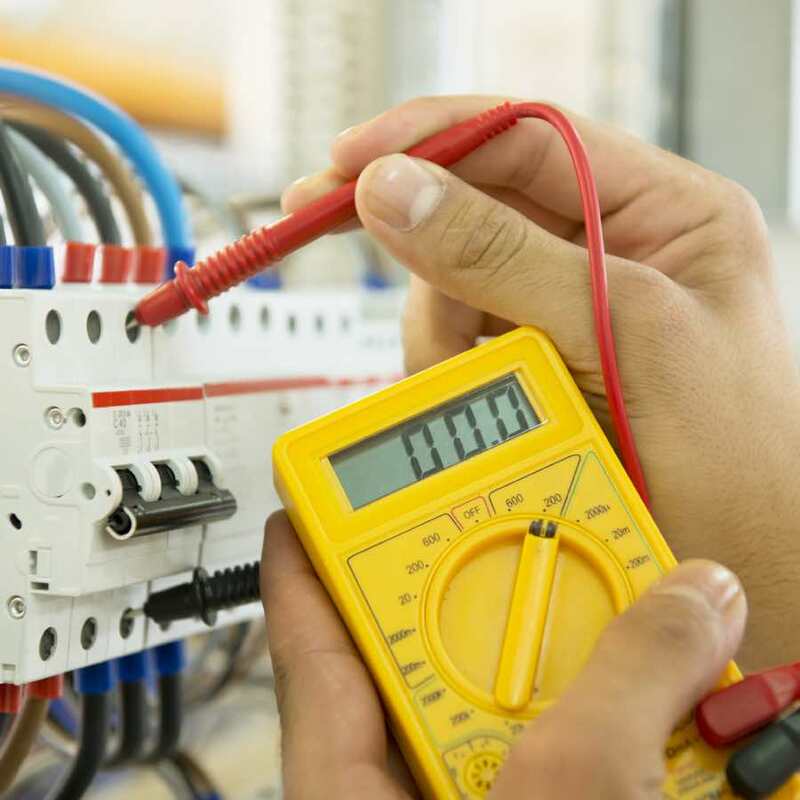 Our experienced electricians are ready to serve you 24 hours a day, 7 days a week, and Bolt Electric is fully licensed, bonded, and insured. 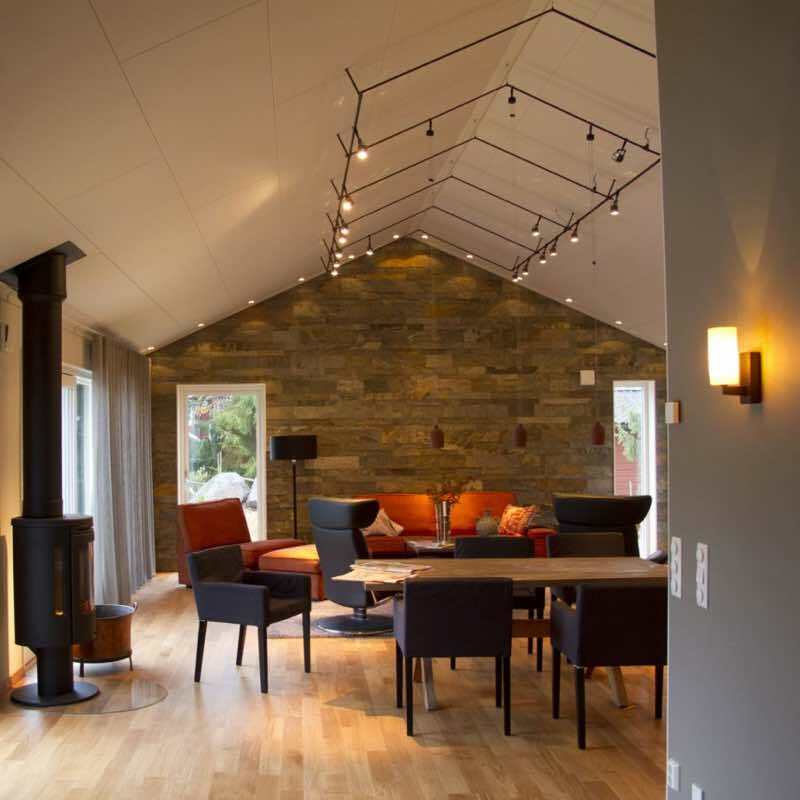 Call today to schedule an appointment and put our knowledge and expertise to work for you. 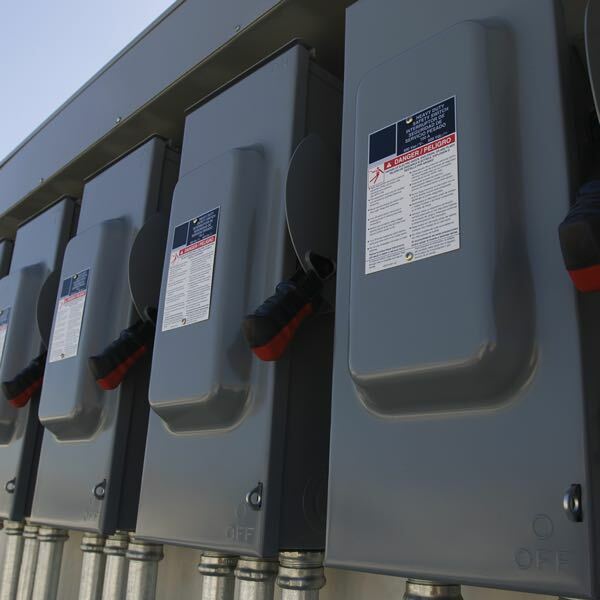 Bolt Electric is committed to serving your needs, and back everything up with our exclusive 2 year parts and labor guarantee! 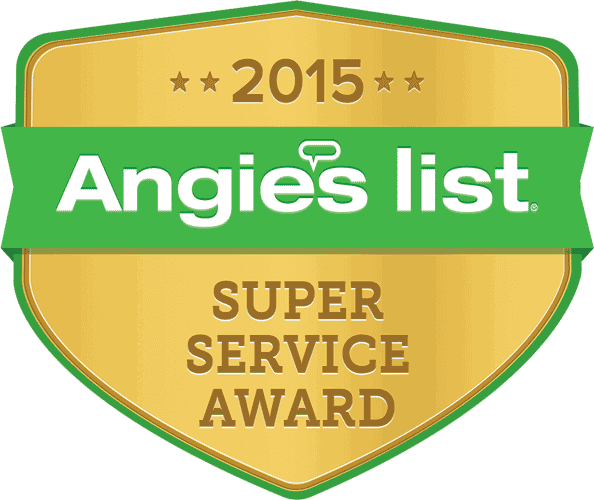 Bolt Electric are proud winners of the Angie's List Super Service Award 2 years in a row! 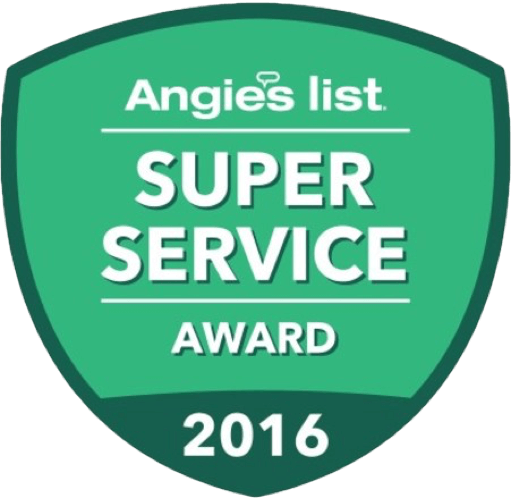 The award is a highly coveted recognition for home service pros who have demonstrated a commitment to superior customer service to Angie’s List members. 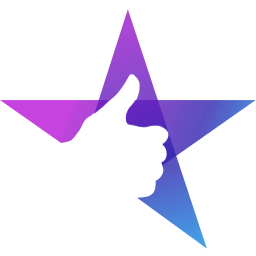 Fewer than five percent of the companies with reviews on Angie’s List meet the Super Service Award requirements. Excellent work! The electrician really knew his stuff and got the job done quickly. We thought the problem was one thing and it was really something else. 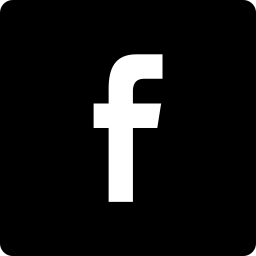 They charged us a fair price and made the fixes quickly. We were very happy and will definitely do business with them again! Protect your home and family. 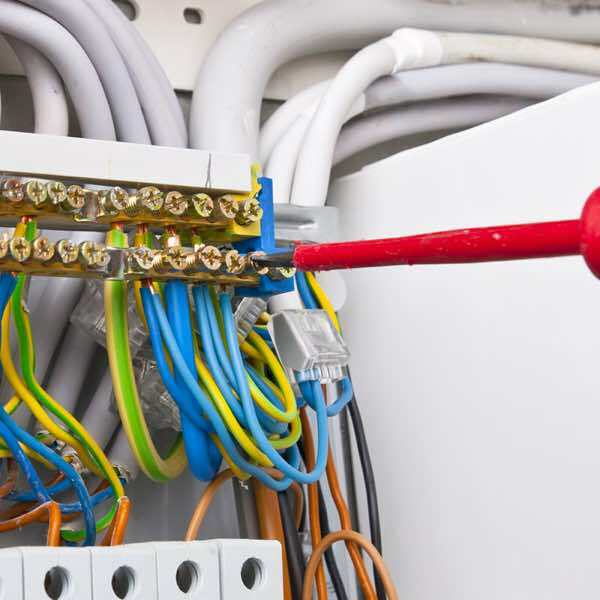 Work only with fully insured electricians. 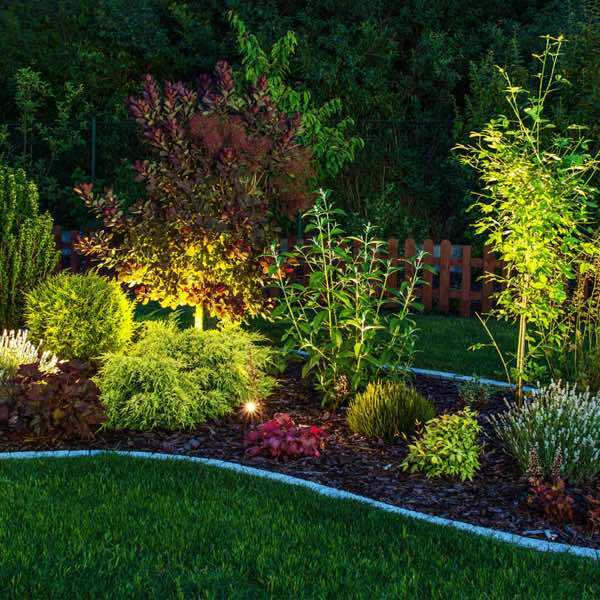 We’re happy to protect you with $1 million in public liability coverage to protect your home & property.